Why Your Business Needs a Bookkeeper Mar 19, 2015 If you run a business then, no matter how big or small, sooner or later you’ll find you need to figure out just how much money you’re making.&n..
How Accounting and Finance Work Together Aug 26, 2015 To outsiders, accounting and finance may as well be synonyms. After all, accounts is finance which equals money. Decision makers in organisations of.. 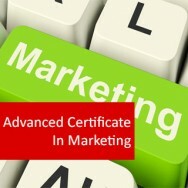 Starting a Small Business course online. Starting a new business? Need help with setting-up and implementing financial controls? This is not just a course. You'll learn from people who have actually started and successfully maintained their business. You can easily reduce the risk of your business failing through the guidance and business expertise offered by our expert business professionals. 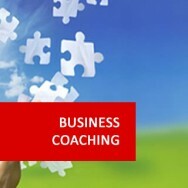 They will help you plan and initiate the development of your own business. 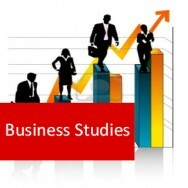 Some of the topics you'll cover in this course include: Introduction to Small Business, The Business World, Your alternatives - different types of ventures, Marketing, Planning, Basic Bookkeeping, Sales Methods, Budgeting, Developing a 12 month business plan, Implementing a business plan, Reviewing progress in a new business, Improving profitability. This course is different to other business courses: You not only learn about business but also have the opportunity to design and implement a business plan, adjust and improve it through our business mentors. You get to interact and receive vital feedback necessary for the success of your business from ADL's experienced and well qualified members of our staff. Discuss the nature of small business and the skills required to run one successfully. 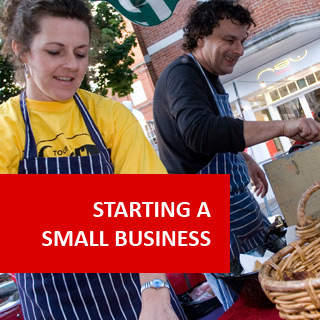 Explain the legal requirements, restrictions and the costs of running a small business. Describe the different aspects and considerations associated with starting a new or buying an existing business. 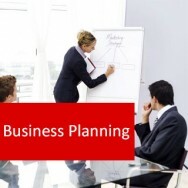 Explain the importance of planning in the running of a successful business. 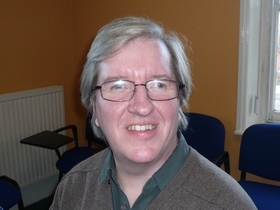 Explain the importance of record keeping and the principles of bookkeeping. 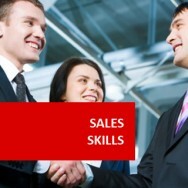 Determine sales and promotions strategies in small business. Explain the importance of budgets. 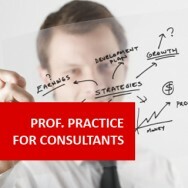 Identify factors that affect profitability. Trade practices, trademarks, brands, business, IP. Business disputes –negotiation, arbitration, mediation, etc. Contract Types –employment, lease, sale of goods or services, insurance, etc. Prerequisites of a contract –what comprises a contract? Considering options of buying into a franchise, buying an established business or starting up from nothing. Analyzing business resources, market share, product characteristics, advertising, price, innovation potential financial capacity. You will create a simple plan within the following framework, submit, and recive feedback from our academic staff on what you propose. This lesson considers how the plan you developed might be implemented. a/ Home Services ‑Cleaning, garden care, ironing, rubbish removal etc. c/ Craft ‑ sell through markets or wholesale to shops. d/ Party Plans (e.g. Kitchen ware, Cosmetics, Home goods). f/ Publishing ‑freelance writing, publishing yourself, etc. g/ Office Services ‑typing, serviced offices, etc. organizing holiday packages, tours etc. This is best when competition is weak, non‑existent, or not keeping up with the growing market or customer demands/requirements. It can be good if customer loyalty is not a factor, or if you can bring customers with you. Keep in mind that once you approach a niche market, a larger competitor may decide to move into that market. Be prepared for competition, even if it doesn't exist in the early days. Starting a new business can be more of a challenge and more satisfying when you are successful. You can start when you are ready, or you can start part‑time initially. You have the freedom to introduce your own ideas and style from the beginning. However, there is more worry and pressure; it requires certain skills and attitudes; and takes time to research, decide, organise and become competent. You start with a clean slate with potential customers; the cost of buying the ‘goodwill’ price premium, of an existing business, is excluded. It is hard, however, to predict volume and market patterns, and there is generally a greater risk of the business failing because of the need to build‑up a customer base. You can choose your own site for your business in the best available area, or the area that best suits you (e.g. close to home). If you are going to have leased facilities you will be able to have the full lease period: however, good sites may be all occupied, and choosing an alternative site may involve a bit of uncertainty. You might also have to upgrade any new premises to meet regulations, your own requirements, to provide the necessary décor, or services for your customers. When starting a new business you can start small, and hire people to fit your particular needs and style. When looking at staff, consider what weaknesses you may have and try to select some staff with strengths in those areas. You can select the most modern equipment or choose fresh stock, however, it takes time to select, ship, and install these. Costs are high for new equipment and stock, and a sensible balance between the risk of failure and such costs should be considered. You can start small, BUT many costs are commonly not foreseen. Suppliers may require cash on delivery (C.O.D. ), financing may be hard to come by, and initial cash flow can make servicing debts difficult. The business world has a language all of its own. Do you know the meanings of ALL of the terms listed below? FRANCHISE - A company grants a business operator the right to offer the services or goods of that company (sometimes exclusively) within a specified area. The business then has the right to use the company’s marketing facilities as well as their expertise and trademarks. ENTREPRENEUR – A person who sets an enterprise (or several) using their own money and skills. OVERDRAFT – To draw on your bank account over and above the amount of available funds: usually under a formally arranged agreement between you and the bank. This concise guide is your invaluable handbook on improving your existing business. 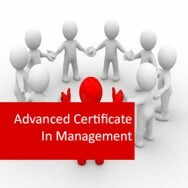 Learn about managing people, legal issues, finance, risk management and much more. 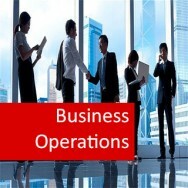 Business Operations eBook course online. In the daily operation of a business, some days will challenge you and some will inspire you. 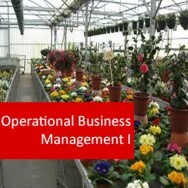 Most of them however will be just part of the daily routine of normal business operations. Unfortunately your business will not run itself - goals need to be set and decisions need to be made in order to achieve these goals. 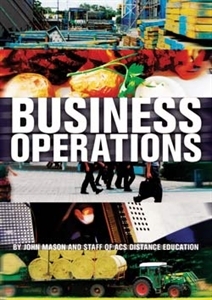 This book talks you through all of the different aspects involved in running a business from finance and forecasting to staffing changes and legal issues.